Manchester Bee wood coaster in walnut. 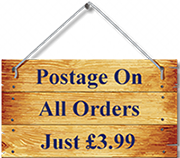 Ideal as a Valentines gift, a housewarming gift, a gift for a beekeeper, even an anniversary gift. Perfect gift for anyone with a connection to Manchester. 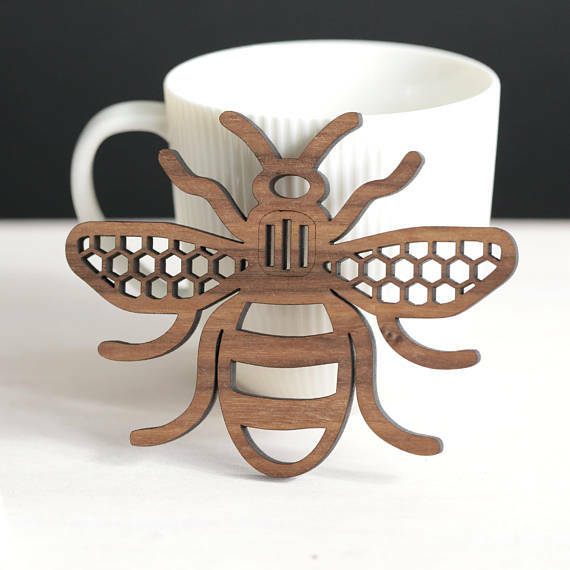 Lovely designer coaster in the shape of the iconic Manchester Bee, with a bit of a twist! 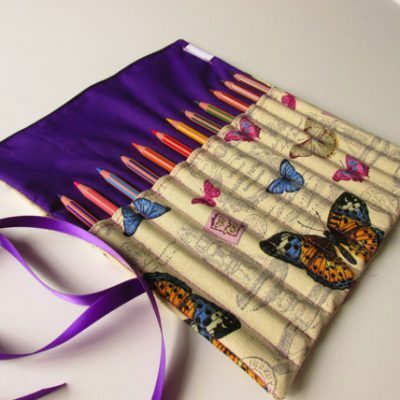 The honeycomb wings are a lovely touch and will appeal to bee lovers. 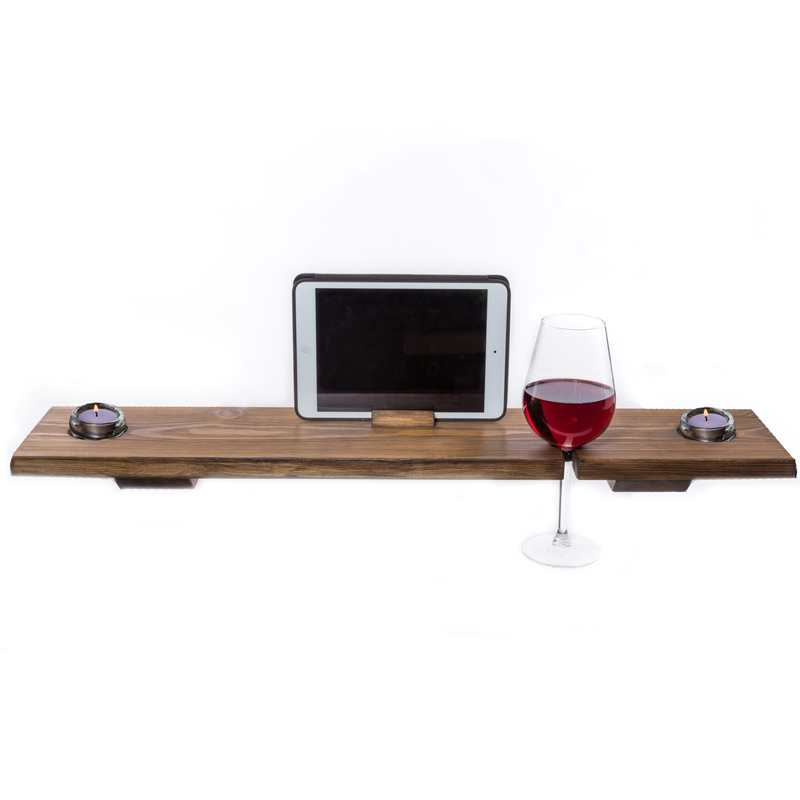 Each bee is made from 6mm thick walnut which is then hand finished and treated to withstand spills and drips. They look great on their own on your coffee or dining table. 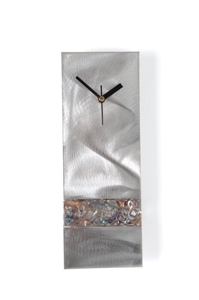 Or you can stick them on your wall as cool contemporary art. Made in Manchester with pride. 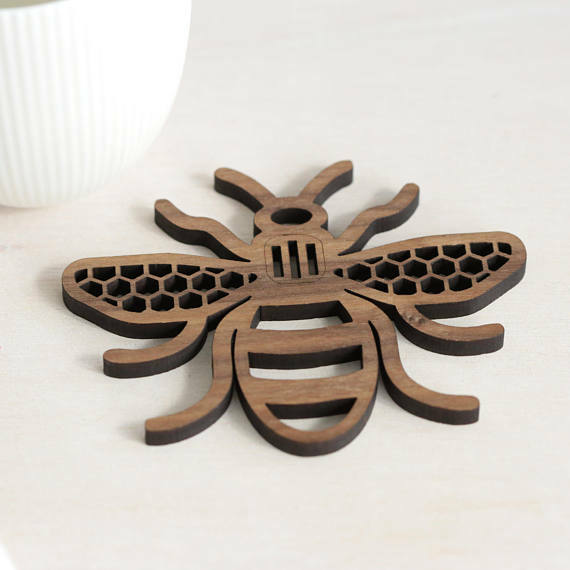 Manchester Bee wood coaster in walnut. Perfect gift for anyone with a connection to Manchester or who just loves Bees.